It’s not very uncommon for popular Kodi addons to get sent to their deathbed. What is unusual though, is for them to be taken up and then offered in a new and better way. This has proved to be the case with the Genesis Reborn Addon on Kodi. An Addon that was once among the popular ones for Movie and TV streaming. 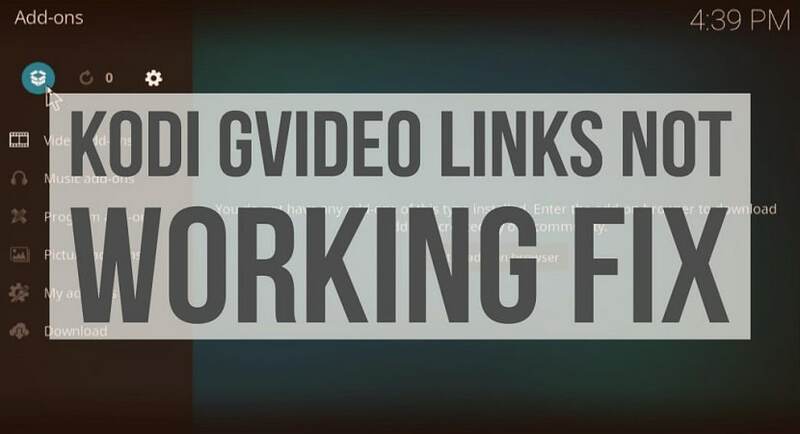 Thus, you must know how to Install Genesis Reborn Addon on Kodi. 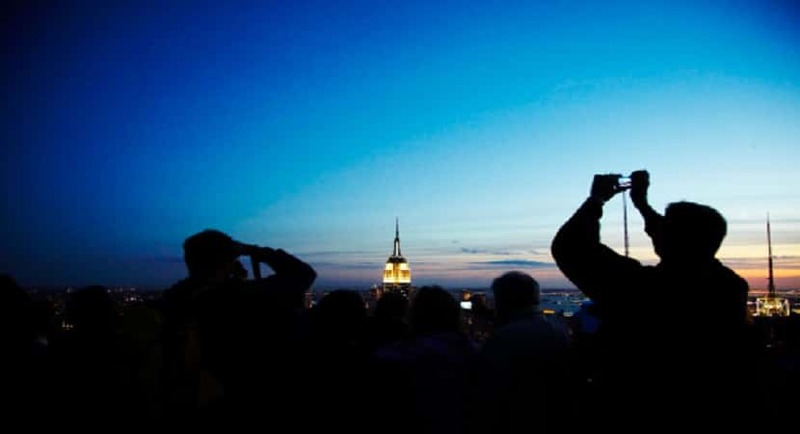 Many users had taken to believe that it may be gone for good. To everyone’s surprise, just as its name suggests – Genesis Reborn is supposed to be the “rebirth” of an older Addon on Kodi which goes by the name “Genesis.” Genesis is one of the best addon for kodi, however, offer a significant amount of Movie and TV streaming options for users of Kodi. 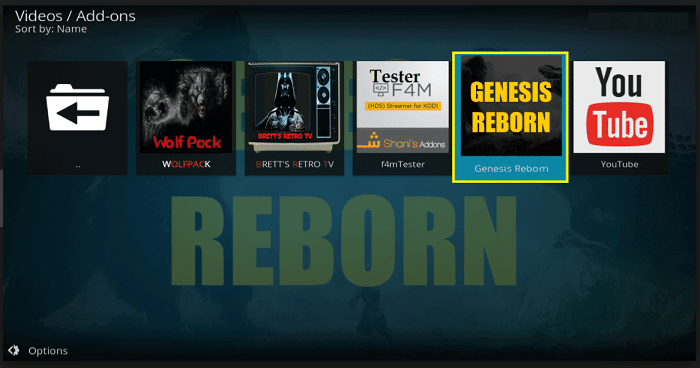 In this guide today, we have provided our readers with some of the best-known methods to install Genesis Reborn addon on Kodi. You will also find a detailed overview of the addon’s tools. And features to better help you understand its capabilities and what it offers in the recently updated version. Please note: – If you previously downloaded and installed the original version of the Genesis Reborn Addon on Kodi, which was released in March 2017. 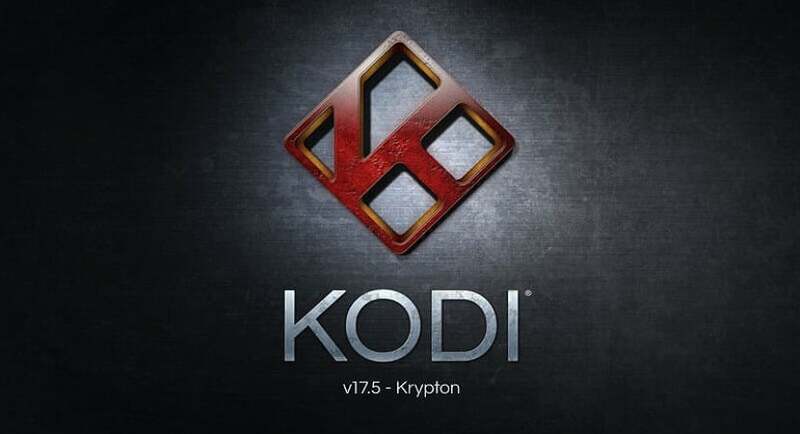 Please update to the latest version of this kodi movie app that is present on the Jesusbox Repo. As of this time of writing, the Genesis Reborn addon can be found in several super-repositories. It can be downloaded directly using a zip file, that is located on Github. 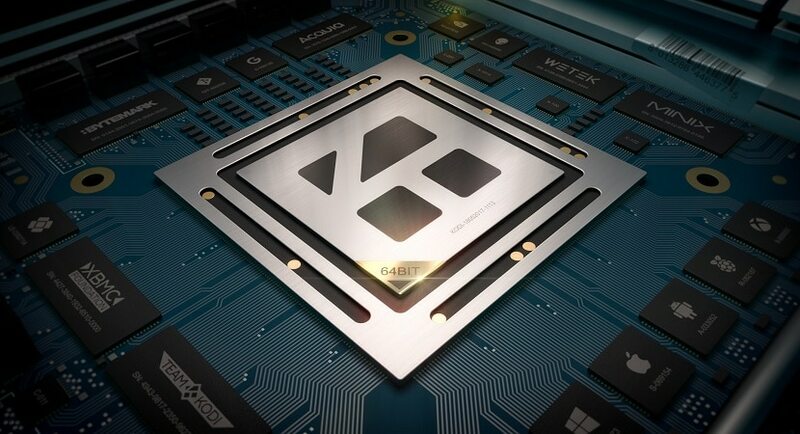 Owing to the nature of the somewhat unpredictable nature of Kodi addon repositories in the last few months, you will find more than one way to know how to install genesis on kodi in this article. 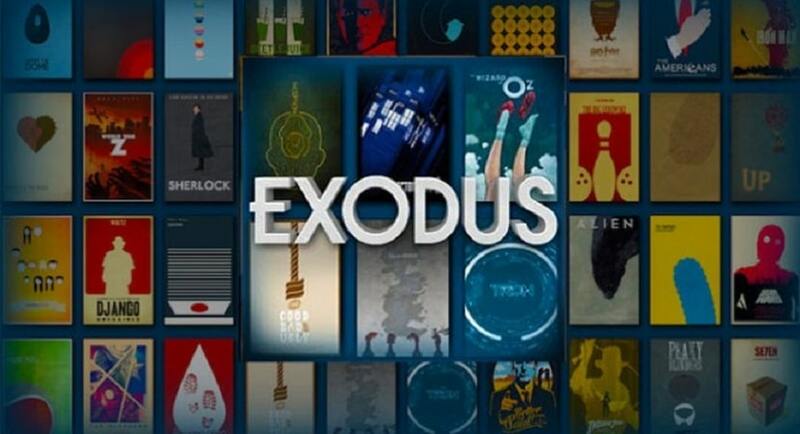 Jesus Box TV has always been the key website behind the Genesis Reborn addon for Kodi. Therefore, you are more likely to find its updated version of this repo. 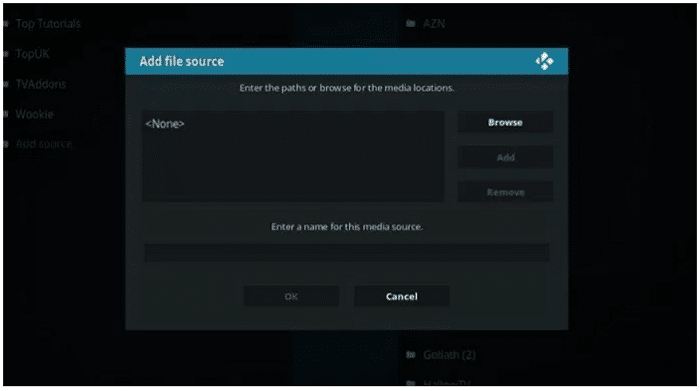 Open your Kodi media center, and then click on the Settings option. The icon looks like a gear and will be there at the top left of your Kodi screen. Navigate back to your Kodi home screen, and then click on the Addons option. Select the Package Symbol at the top left of the Addon menu. You should see an option called “Install from zip.” Click on it. Go back to the screen from where you found the “Install from zip” option. Select the option “Install from repository” this time. You should receive a successful installation message when the addon has finished installing genesis for kodi. 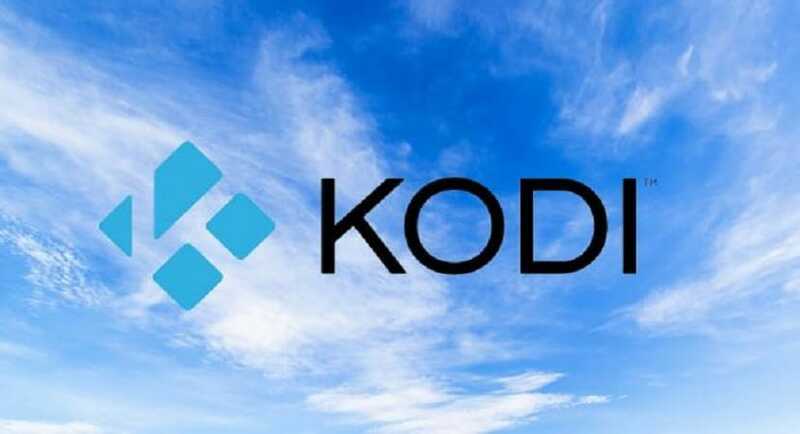 The Kodil repository is something that you refer to as a “super repository.” It is so because the Kodil repo houses a vast number of addons from different developers of unofficial Kodi addons. Open your Kodi media center, and then click on the Settings option. The icon looks like a gear and will be present at the top left of your Kodi screen. Scroll down and click on File manager. At the bottom of your screen, give the repo a name. You may type anything you like. For reference purposes, let’s assume that you named it as Kdil. On the first screen here, find the “Kdil website connection.” Select and open it. Finally, click on Kodil.zip to install the Kodil repo from their website. You should receive a successful installation message when the addon has finished installing itself on your Kodi media center. Using the direct zip file download method will ensure that you still get the kodi genesis addon. Even if the repositories hosting it has gone offline. Do note that when you install the zip file directly, you may be missing out on the needed dependencies which come with the addon. Find and select the latest version of the Genesis Reborn zip file on the website. After selecting the Zip file, click on Download. Now, open your Kodi and go to the “Add-ons” section. Find your saved Genesis Reborn zip file in the downloads folder (or wherever you save your files) and then open it to start the installation process. You should receive a successful installation message when the addon has finished installing itself on your Kodi software. In case you need to personalize your Genesis Reborn addon and adjust the settings. Using the Tools section included in it will make things quicker. The tools section in Genesis Reborn is split into five sections: General, Accounts, Playback, Subtitles, and Providers. “General” section is the place for more user-experiencey settings. Like as appearance, time-out options, and fan-art settings. “Accounts” section is where you will go to add-in your account integrated features, such as for IMDb and Trakt.tv. 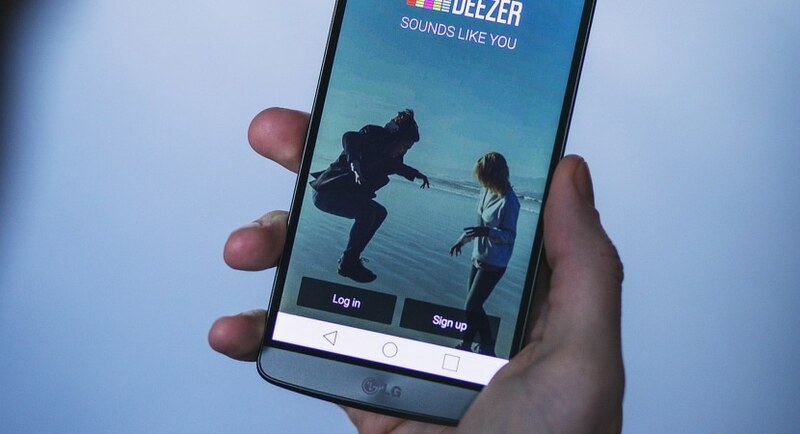 “Playback” settings include the option, as the name itself suggests; to adjust how your video plays back, and options to adjust what video quality you receive. Hope, now you’re able to install Genesis Reborn addon on Kodi easily. Does this solve the problem of how to add genesis to kodi? This guide intends to help readers access content they already have purchase the rights to access. Techwhoop does not support piracy and bears no responsibility for what you decide to do with the information provided in this guide. Please note that Techwhoop in no way develops, hosts, or produces any of the software or applications mentioned in the article. We do not support the use, distribution or purchase of fully-loaded Kodi boxes or other pirate streaming devices. Support the developers! Stop Piracy!